The film will work as a prequel as well as a sequel to the long-running action franchise. The sixth film in the Bruce Willis-led Die Hard franchise will be titled McClane, producer Lorenzo Di Bonaventura told Empire magazine. McClane will be both a prequel and a sequel to the Die Hard films, tracing the origins of Willis’s police detective John McClane while also taking the story forward. 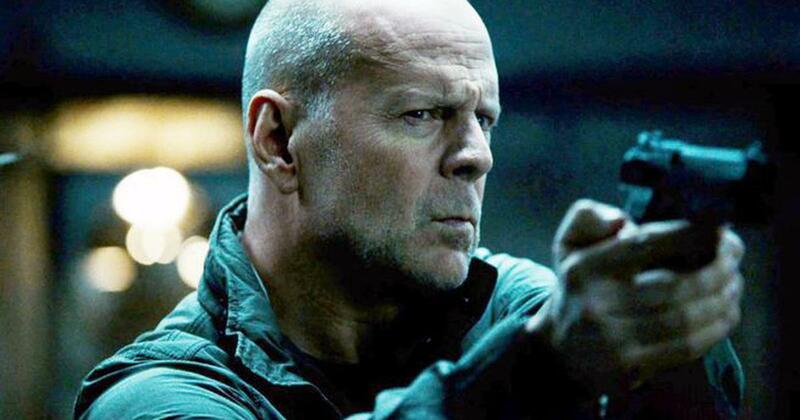 Directed by Len Wisemen, the film will follow 60-year-old McClane as well as a younger incarnation of him in his 20s. 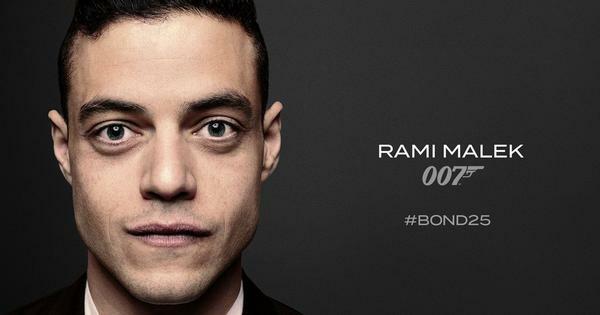 “You can tell our intention by the fact that the title page we handed in says, ‘McCLANE’,” Bonaventura told Empire. “We want you to get invested in John McClane more than ever before.” Bonaventura clarified that contrary to rumours, the prequel section will not be the main focus, and both versions of McClane will get equal screen time. Chad Hayes (The Conjuring) and Carey Hayes have co-written the script. McClane is expected to go into production later this year. The globally successful franchise began in 1988 with Die Hard, based on Roderick Thorp’s novel Nothing Lasts Forever. This was followed by Die Hard 2 (1990), Die Hard with a Vengeance (1995), Live Free or Die Hard (2007) and most recently, John Moore’s A Good Day to Die Hard (2013).